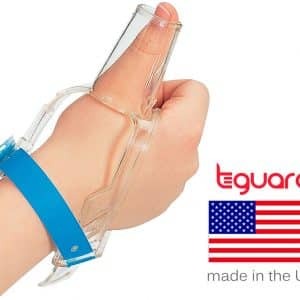 Put an end to your child’s thumb sucking or finger sucking habit with TGuard, the top-rated device recommend by dentists everywhere. 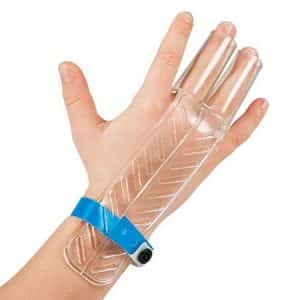 Choose from a variety of finger and thumb sucking gloves and accessories. 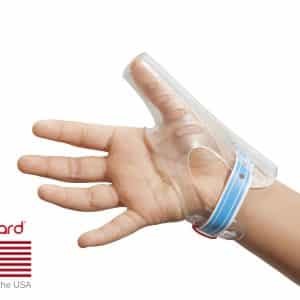 From our best-selling TGuard AeroThumb product to our trustworthy TGuard AeroFinger product, we have everything you need to help your child break the thumb sucking habit, or stop the finger sucking habit. 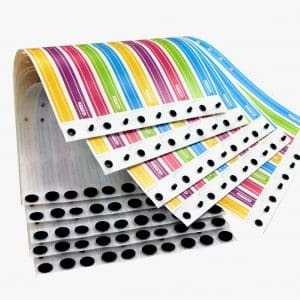 We also make our treatment kits fun with a variety of colorful bracelets. 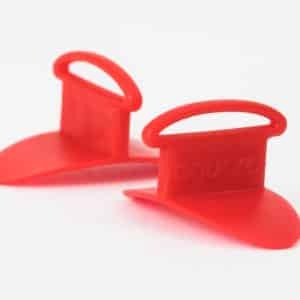 Allow your child to pick his or her favorite color to complete the TGuard design and conquer thumb sucking once and for all. With our finger or thumb sucking appliances and accessories, resolving your child’s bad habit has never been easier. For an effective solution that works within 30 days or less, shop our products today.